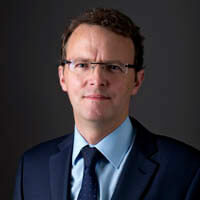 Philip Lee acted for Midland Tyres on its sale to Valsyn. 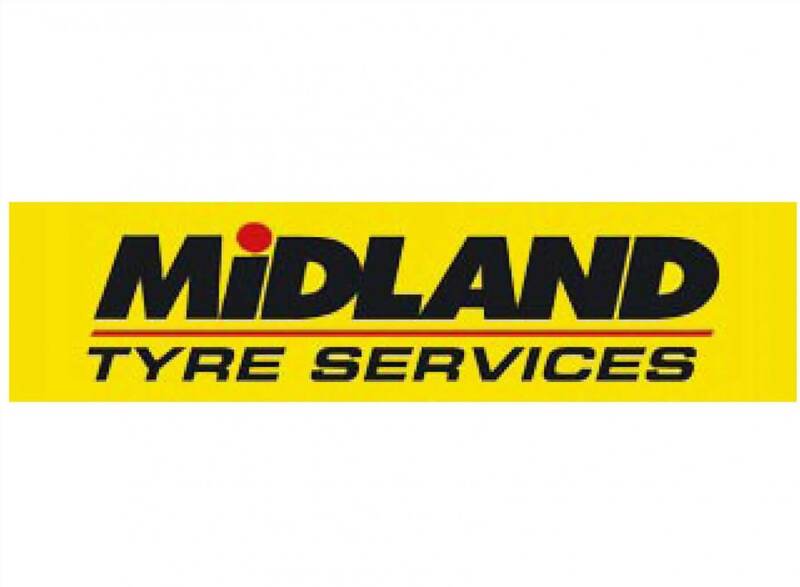 Midland Tyres has been in operation for over 30 years and operates 18 vehicles providing 24-hour breakdown assistance covering the island of Ireland. Valsyn agreed a deal to acquire 100% of the shares in Midland Tyres.